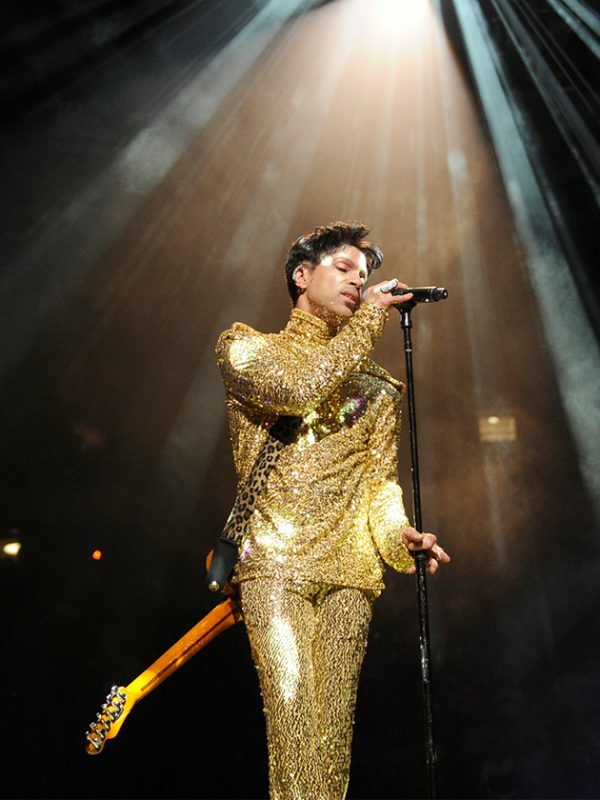 Prince was regarded as the great eccentric of pop, famous for his ostentatious outfits and extravagant show performances. 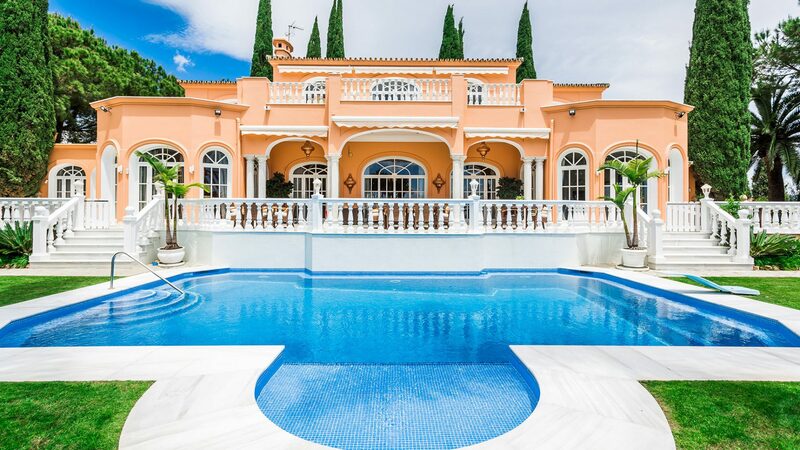 In Marbella, his stage was here in the villa Adorna Tierra, a Mediterranean-style residence with sea views, which he gave his wife Mayte as a wedding gift. It was here, she says, that she shared the happiest times with the musical genius. And where he is said to have found the inspiration for many of his immortal hits. 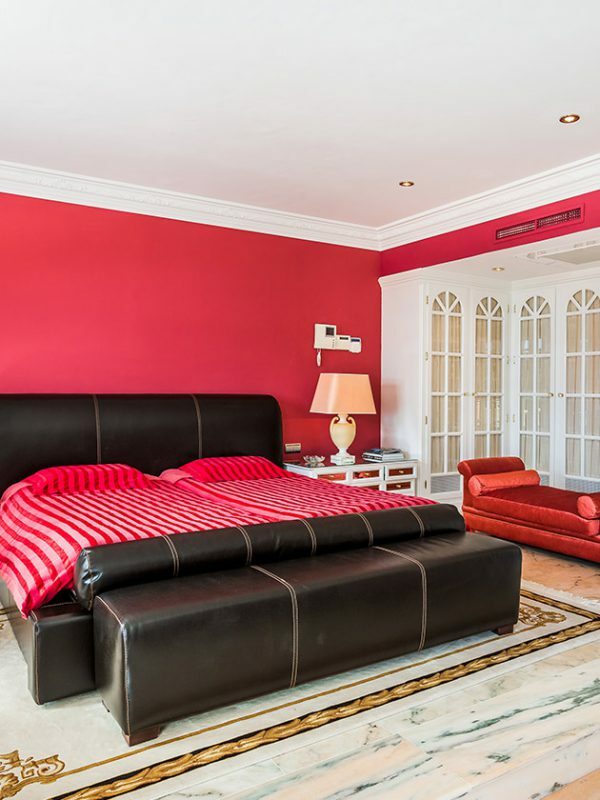 Marbella – the most elegant resort on the Costa del Sol. Where the winters are mild, and the summers pleasantly warm. Ever since Alfonso Prince von Hohenlohe opened the legendary “Marbella Club” hotel back in the 1950s, the former quaint Spanish fishing village has been firmly on the map as a favourite meeting point of the international jet set. Aristoteles Onassis, Guy de Rothschild, Gianni Agnelli, Gunther Sachs, Sean Connery, Edward Kennedy, and Saudi King Fahd – the list of esteemed residents goes on and on. For a time, Prince – the Mozart of pop – was also part of this illustrious circle. The actual home of the seven-time Grammy Award winner was the American Mid-West, in Paisley Park near Minneapolis, where it is bitterly cold for many months of the year. 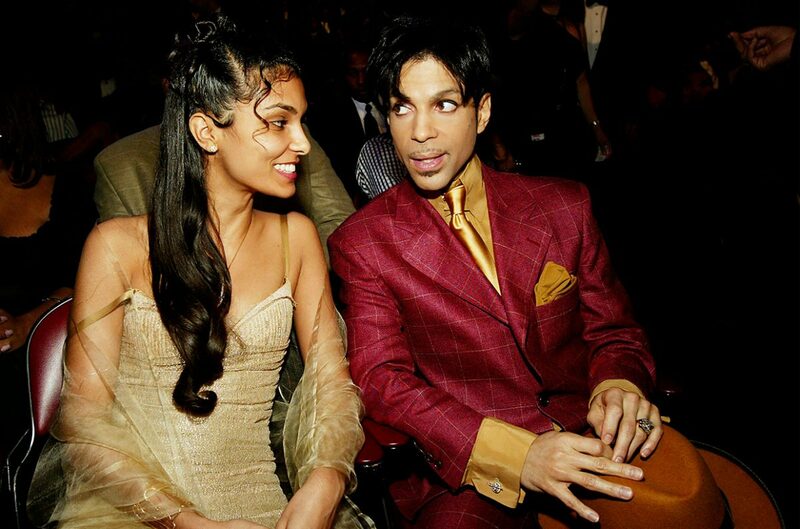 In 1998, Prince then bought a property in the hills west of Marbella, a late wedding present for his wife Mayte García. They had met in 1990 at a concert in Frankfurt and Prince, as he later told Oprah Winfrey, knew straight away that he was looking at his future wife. A dancer from Puerto Rico, 15 years his junior, Mayte performed in the years to follow as a backing singer in Prince’s band. They married on Valentine’s Day in 1996. In Mayte’s eyes, the salmon-coloured house with sea views was a place to leave showbusiness behind and simply slow down from the hectic schedules on tour. “Adorna Tierra” is ideally suited to this endeavour. 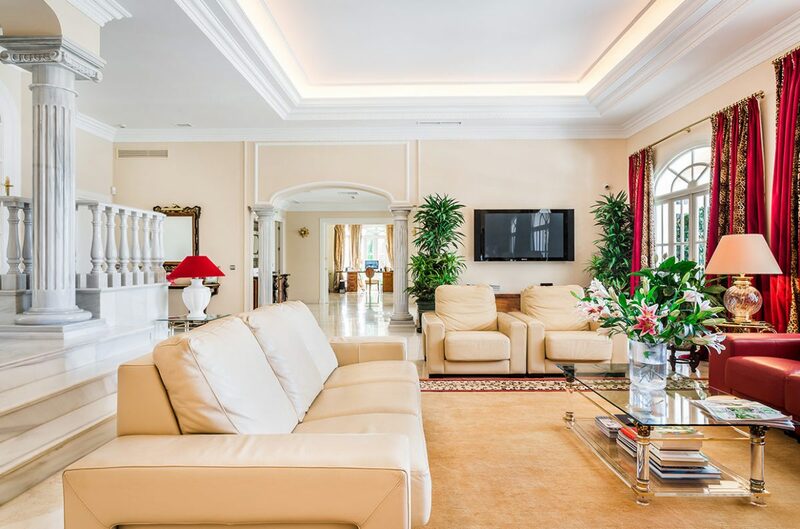 It is located in the highly exclusive community of El Paraíso, some ten minutes west of Marbella. A long, private driveway ensures the highest possible level of privacy. The property itself spans some 890 square metres inside with 13 rooms, as well as a terrace of approx. 240 square metres in size, three garages and beautiful grounds spanning almost 6,000 square metres. Prince was never one of those stars who would parade their private life in public and invite the press into their inner sanctum. Asked at a press conference in Marbella whether it was true he has bought a property in the area, he ducked the question: “The world is my home. I am happy wherever I am.” Perhaps the greatest surprise of all is the fact that the villa has nothing of Prince’s trademark glitz and glamour. It is a Mediterranean house designed in an Andalusian style with baroque influences. The versatile artist is said to have been very taken with the mentality of the local people in the south of Spain and their way of life. He also had an own hand in the appointment of the villa, altering it precisely to suit him and his wife. Between 1993 and 2000, Prince relinquished his artist name due to differences with Warner Bros., his record label at the time, assuming a symbol as a pseudonym instead of a pronounceable name. This symbol, united with a large “M” for Mayte, featured in the garden above the pool and in various other places on the rear façade of the property. It also adorned upholstery covers, porcelain and glass doors throughout the interiors. The architectural design of “Adorna Tierra” is dictated by symmetry. The central section of the building, which forms the entrance, spans two levels. From here, two side wings to the right and left recede back slightly. Cypresses and palms frame the property to beautiful effect. It is wonderfully peaceful up here, and the Mediterranean is always in view. The entrance hallway in the lofty middle part of the villa is dominated by a double-breasted staircase reminiscent of Scarlett O’Hara in “Gone with the Wind”. This opulence is reflected all through the rest of the residence. 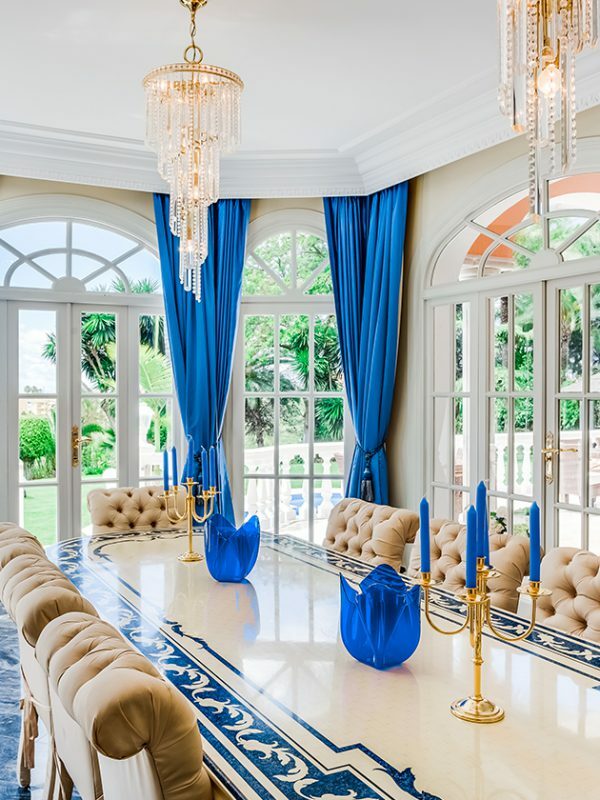 The elegant dining room, the salon and breakfast room, which are connected via double doors, each afford niches and fireplaces with white pillars or marble balustrades, while the large latticed windows all look out over the lightly sloping subtropical garden. 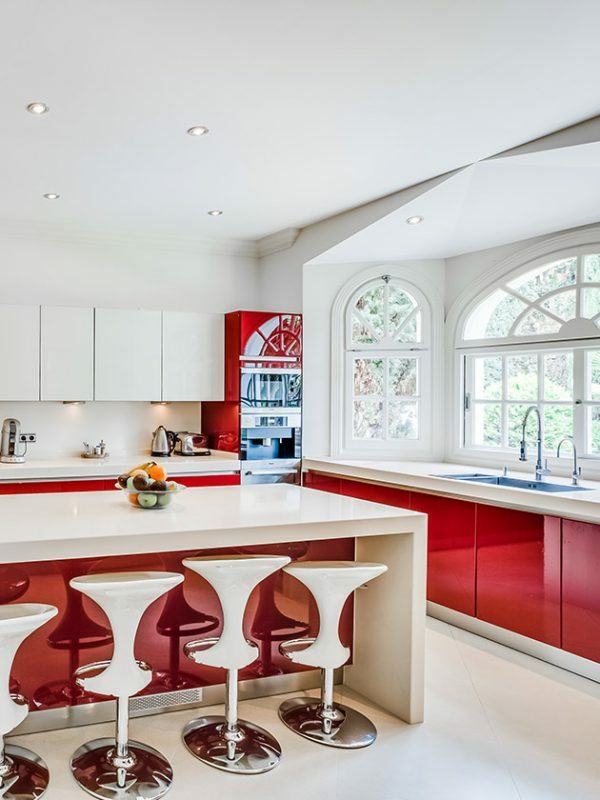 Two bedrooms with en suite bathrooms can also be found on the ground floor, along with a large, contemporary kitchen featuring high-gloss red and white cabinetry. 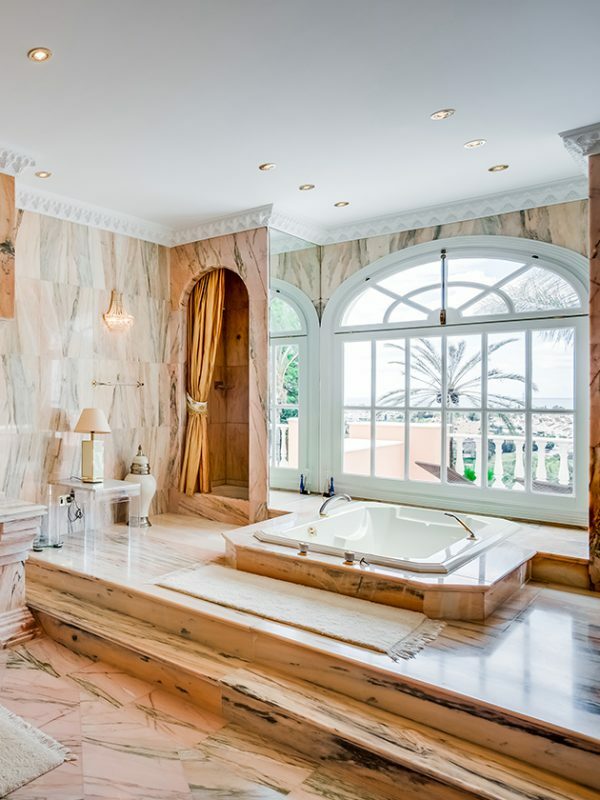 The upper floor plays host to two additional bedrooms with marble bathrooms complete with bathtubs sunken into the floor, as well as private terraces with views that are quite simply breathtaking. A genuine highlight too is the vast and sumptuous master bedroom suite, which is set over two separate levels and spans a total of almost 50 square metres. 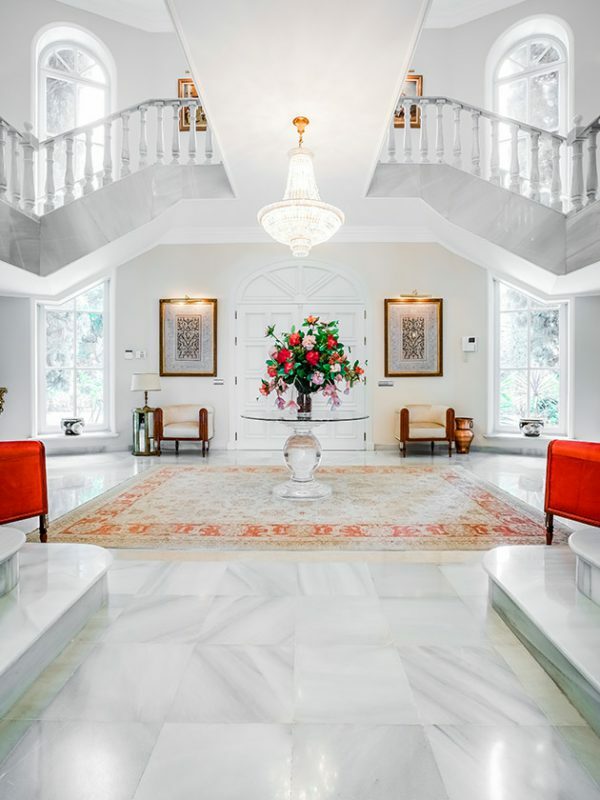 Thanks to the large windows, high ceilings and white, grey and crème hues of marble, the entire house exudes a bright and welcoming ambience. Black marble, as featured for instance in one of the bathrooms, creates interesting contrasts. The main terrace leads from the villa to the pool and garden, which also has a tennis court installed. Inside the property there is also a home gym, as well as a separate, self-contained apartment and a security room. The area, El Paraíso, is around 45 minutes from the airports in Málaga and Gibraltar. It is dominated by luxurious homes nestled snugly in the hills. Life here plays out by the poolside, on the beach or on the 18-hole golf course designed by Gary Player. Prince adored this Spanish idyll, which he used to enjoy exploring with Mayte in his pink-coloured BMW. For him the villa was inseparably linked with his wife, to whom he dedicated one of his most romantic songs: “The Most Beautiful Girl in the World”.